The Samsung Galaxy S III mini is officially here in Malaysia, last week, both Maxis and DiGi announced their phone bundle for the latest mid-range smartphone from Samsung and now, it’s Celcom’s turn. Celcom is now offering the Samsung Galaxy S III mini from as low as RM588 when you sign up for a contract under the telco. 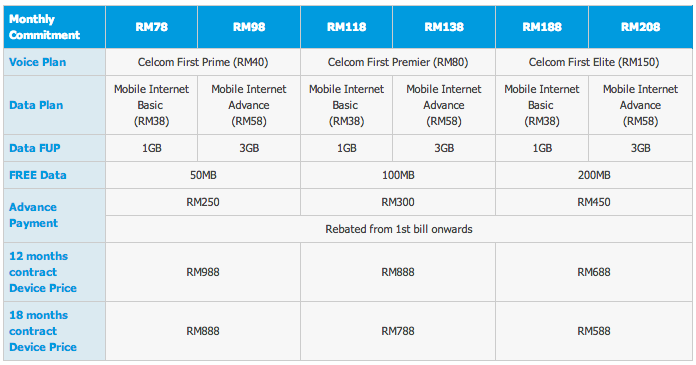 More information available over at Celcom.